Topical fluoride is probably the most important source of prevention of tooth decay. 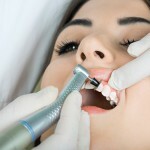 Topical fluoride reaches the teeth directly. It inhibits the metabolism of the decay-producing bacteria in plaque and stabilizes minerals in the teeth, thus preventing or slowing down the caries process. Topical fluoride is most effective when delivered at very low doses many times a day through water, foods containing fluoride, and fluoridated toothpaste. Almost all toothpaste manufactured in Australia provides topical fluoride. Toothpaste often becomes an unintended source of systemic fluoride (rather than an intended source of topical fluoride) when it is swallowed. Excess ingested fluorides may cause fluorosis. Parents should begin brushing their infant’s teeth using a smear of fluoridated toothpaste as soon as the first tooth erupts. ?After age 2, parents should use a pea-size amount of fluoridated toothpaste. Children should spit out the toothpaste after brushing but should not rinse with water. The small amount of fluoridated toothpaste that remains in the mouth helps prevent tooth decay. This is the process of adjusting the natural level of fluoride in the water supply to the optimal level of between 0.7ppm to 1ppm (parts per million). The amount added is monitored to make sure that the levels stay within that range. Water fluoridation has both systemic and topical effects on teeth. Brushing twice daily with fluoride toothpaste is an effective method of reducing dental caries. In areas where the water supply is fluoridated it gives extra protection to teeth. For children under six years of age only a smear of fluoride toothpaste should be used and children should be discouraged from swallowing or eating fluoride toothpaste. Fluoride supplements like these should only be used when recommended by a dentist or a dental therapist. 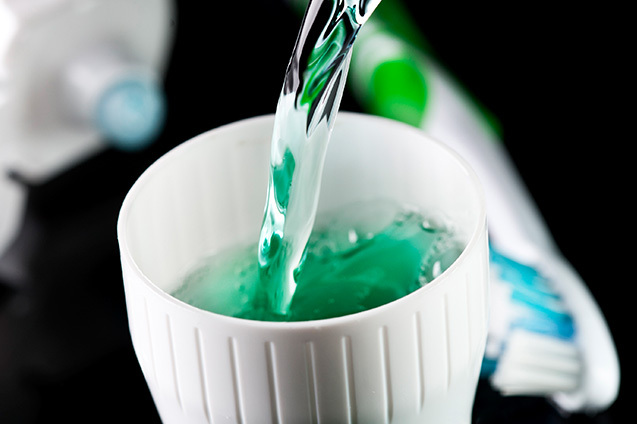 Fluoride tablets are usually recommended where fluoridated water is not available and higher than usual level of decay is occurring in a child and family. 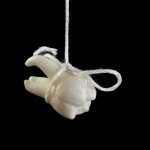 Please consult our dentists?before use.